The king of all the animals on a design wall decoration ! 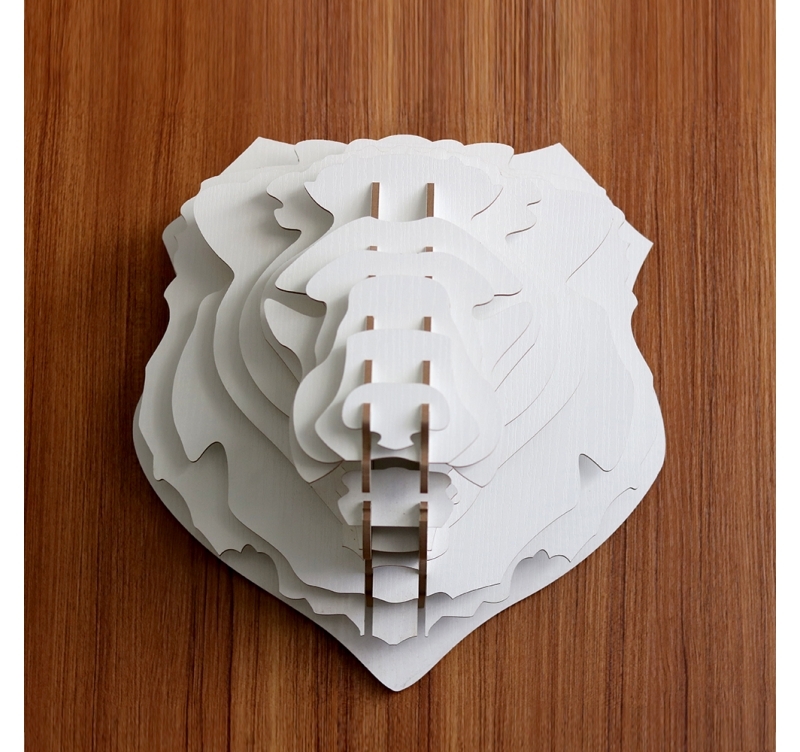 Make your walls roar with this animal wall trophy ! 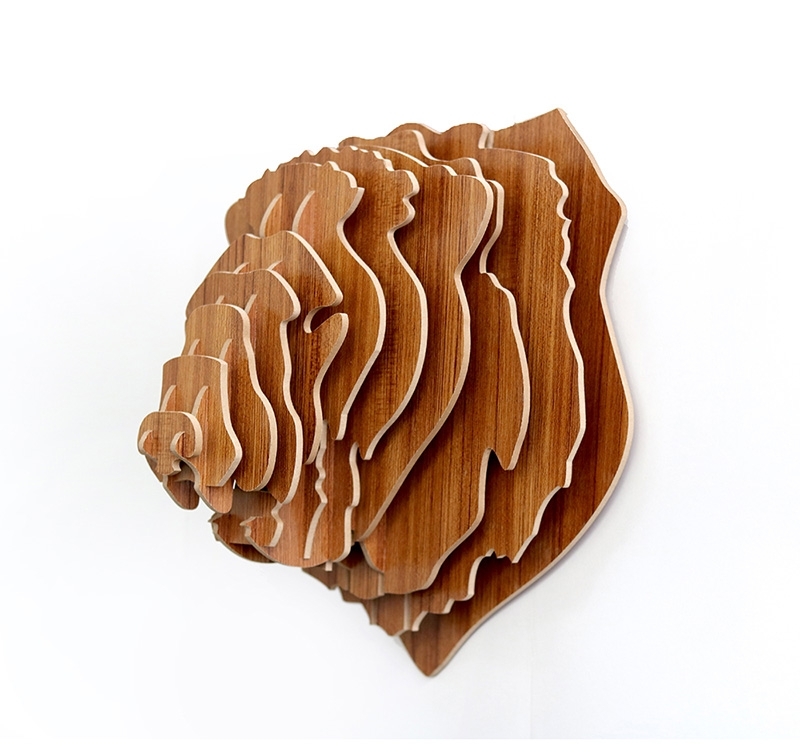 The dimensions of this lounge wall decoration are 40 x 32 cm. 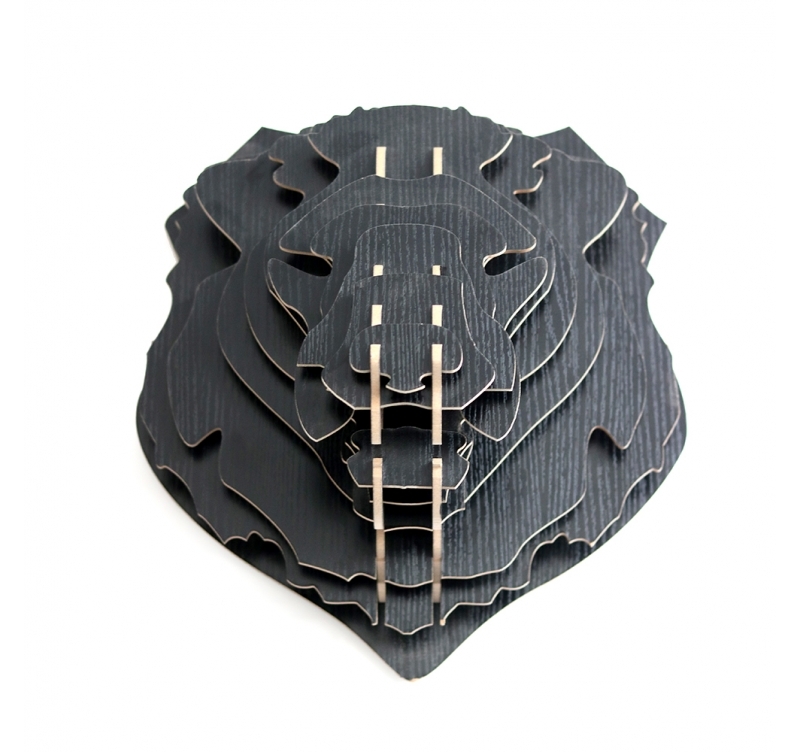 Enlighten your modern wall decoration with this lion animal head deco as a kit. 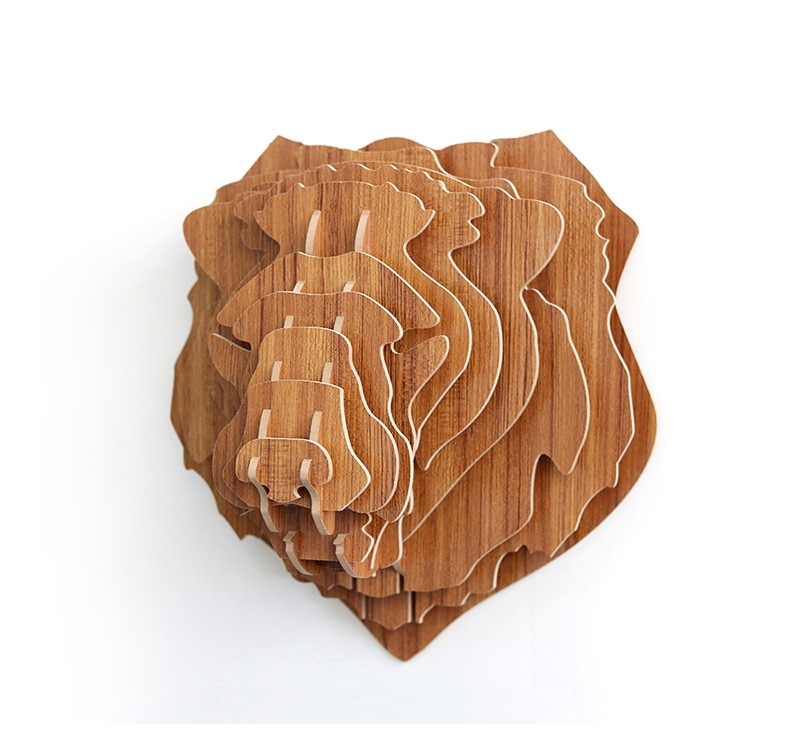 Impose your style with this wood lion head wall decoration for a feline interior ! 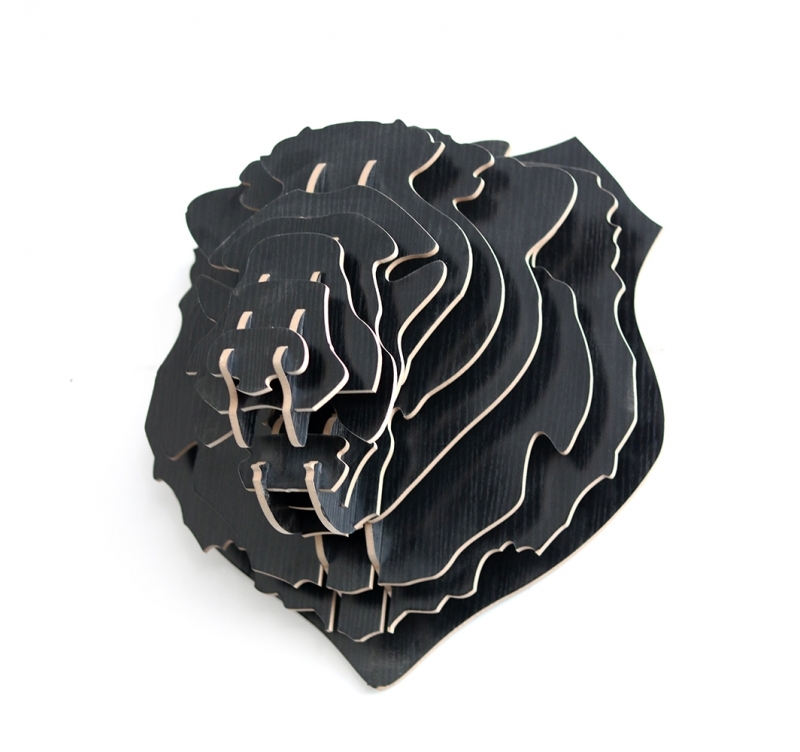 The lion, this impressive animal known all over the world for its mane and kingly attitude, can be found in a modern animal head entirely hand made by our different artists. 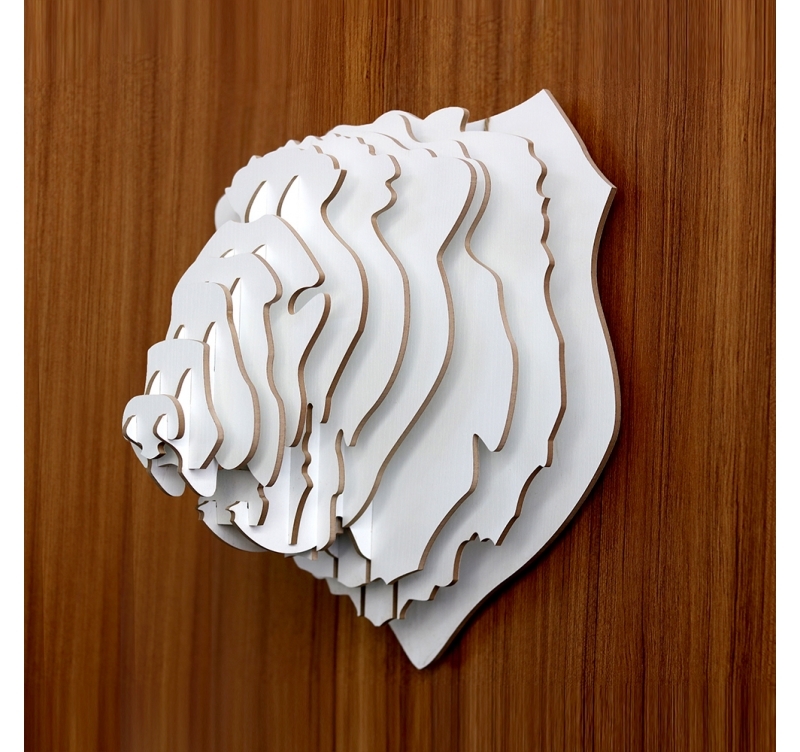 This contemporary lion wall trophy will be the perfect decorative piece for a birthday or a housewarming or simply for the bedroom of your little ones. This wood wall decoration is delivered free in metropolitan France and Belgium in its Artwall and Co box. 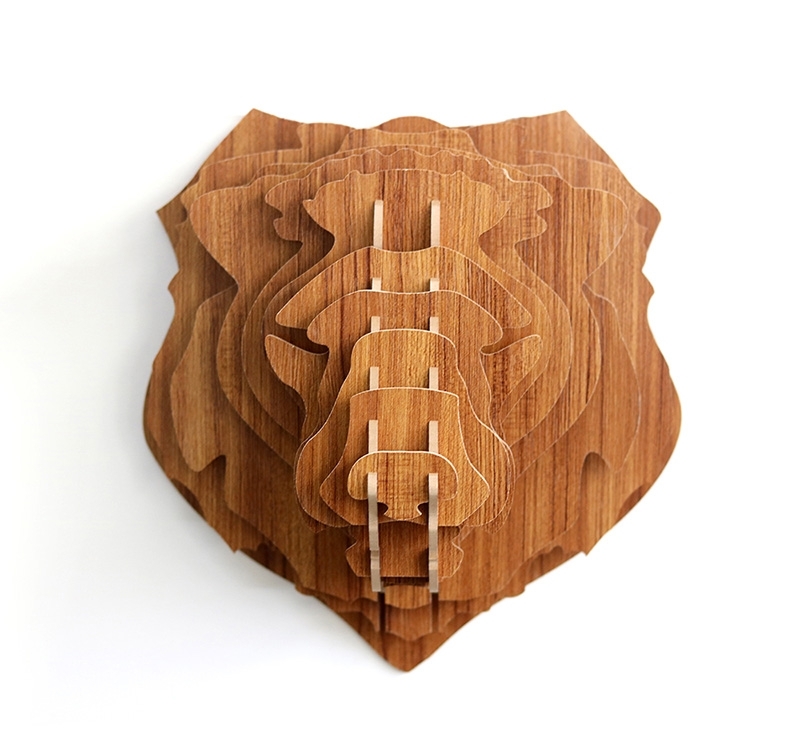 To be put up for a modern and nature touch on your favourite wall, the assembly of this animal head deco is very easy and will only take a few minutes.